Today Justin and I celebrate 9 years of Marriage. We've actually been together for 14 years but married for 9. It hasn't always been easy but it has been worth it. There is no one else that I would rather spend this life with than him. Who would have thought that these high school sweethearts would have gotten married and lasted all of these years? I'm so thankful for the life that we share together and our precious son that the Lord has blessed us with. God is so good! 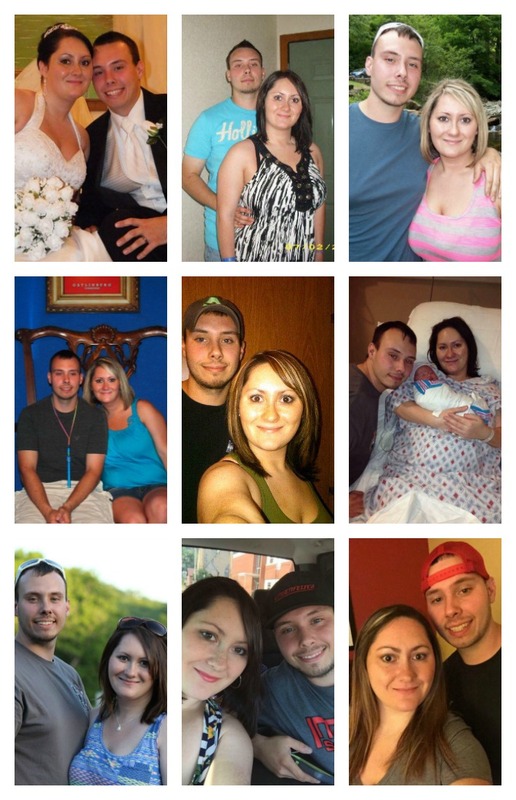 So in honor of our anniversary, I want to share 9 favorite photos from 9 years of marriage. We have changed so much and so has my hair over the years, but our love hasn't. I'm so thankful God gave me you!